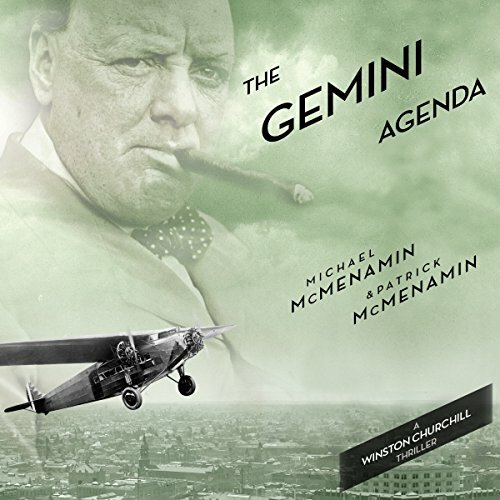 Showing results by narrator "Robert Lindsell"
Winston Churchill receives startling news from a German aristocrat in early 1933 after Adolf Hitler is appointed Chancellor of Germany. The aristocrat has learned of a plot to stage a fake assassination attempt on the new German leader that the Nazis will use as a pretext to declare martial law and liquidate their political opponents. 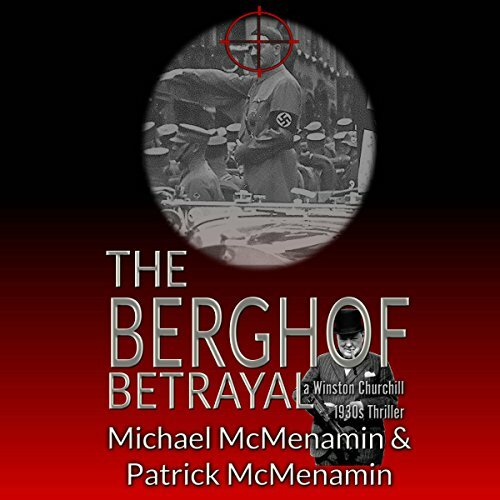 Unknown to Hitler, however, his enemies within the Nazi party - the Black Front - are conspiring with renegade elements of his own SS to turn the fake assassination attempt into a real one. Today a forgotten figure, Bourke Cockran was acclaimed during his lifetime as America's greatest orator. He was also the lover of Jenny Churchill - Winston's mother - after the death of Lord Randolph. 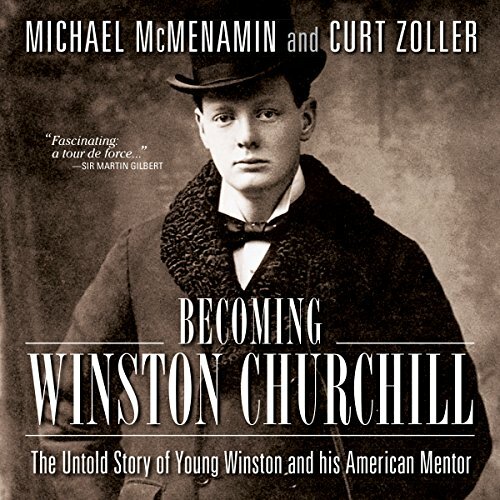 And, for 12 years (1895 to 1906), he was young Winston's mentor. Until now, the story of the extraordinary and crucial relationship between them has not been told. An outstanding case study in "Mentorship"! A string of strange deaths in 1932 leads Bourke Cockran, Jr., and his lover Mattie McGary to uncover a plot by Nazi scientists to conduct lethal experiments on American twins in order to create a master race. They confront an international conspiracy connecting Wall Street to Washington, DC; from Long Island's fabled Gold Coast to the marble corridors of the Barlow Palace in Munich, headquarters of the fast-rising Nazi Party; and finally to a sinister clinic hidden deep in the Bavarian Forest. 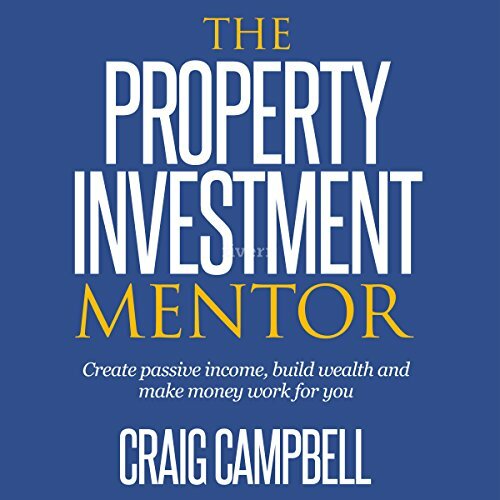 After much contemplation, I realized that this book could also be of huge benefit to other people who wish to learn about property investing, to start investing or to improve their results from property investing. This realization led me to write this book for a much wider audience. My goal is to help individuals gain more awareness about this industry and ultimately achieve their own definition of success.